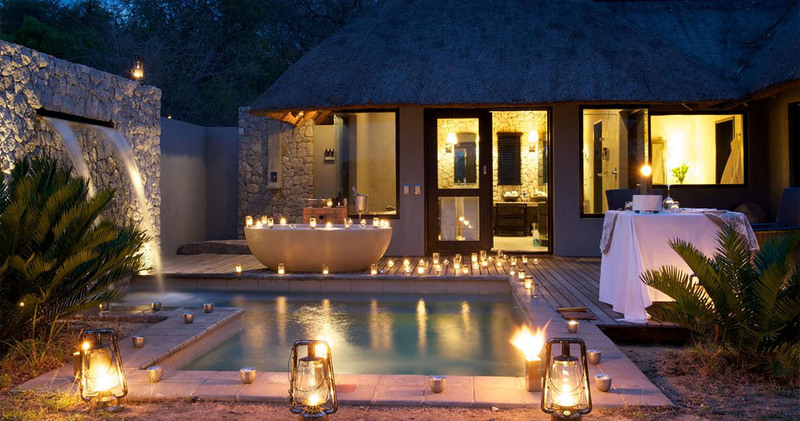 Located in the the central region of the Sabi Sands Game Reserve which shares unfenced borders with the Kruger National Park, are the five star, exclusive Londolozi Granite Suites. 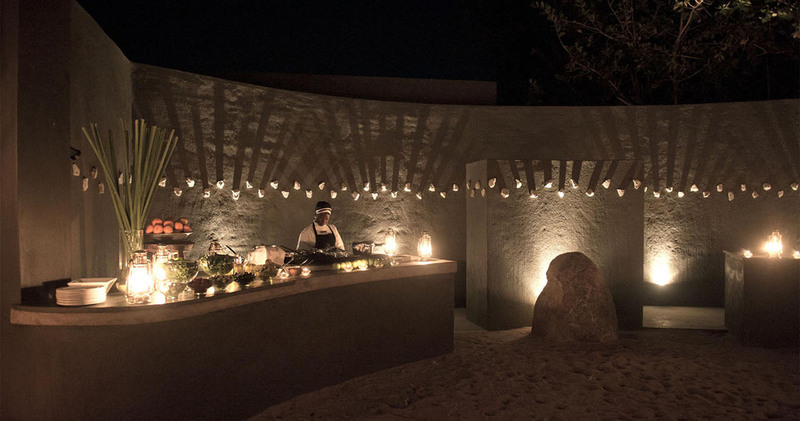 An extraordinary experience, the Granite Suites offer a private river affair literally set, on the banks of the active Sand River. 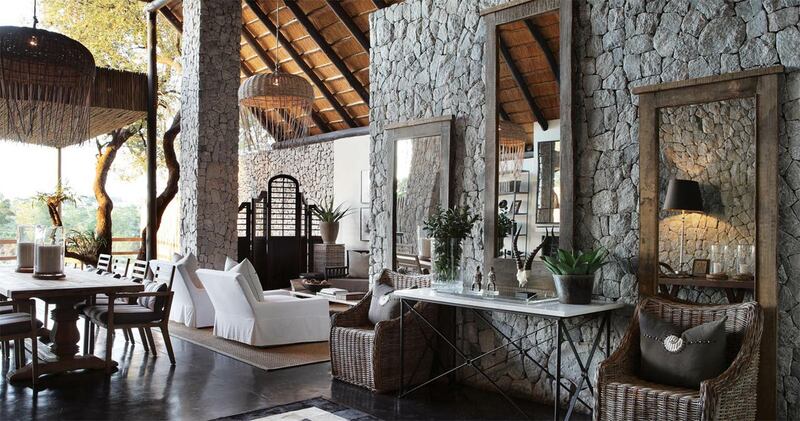 For the exclusive use of six guests (individually or as a private camp) there are three private suites. Bold, inspiring materials mirror the extrusion of granite rock that flanks the camp. A palette of silver, charcoal and elephant grey in a range of sumptuous materials creates and elegant and contemporary setting. A seamless integration with nature is achieved with large doors and windows all opening directly onto the river. 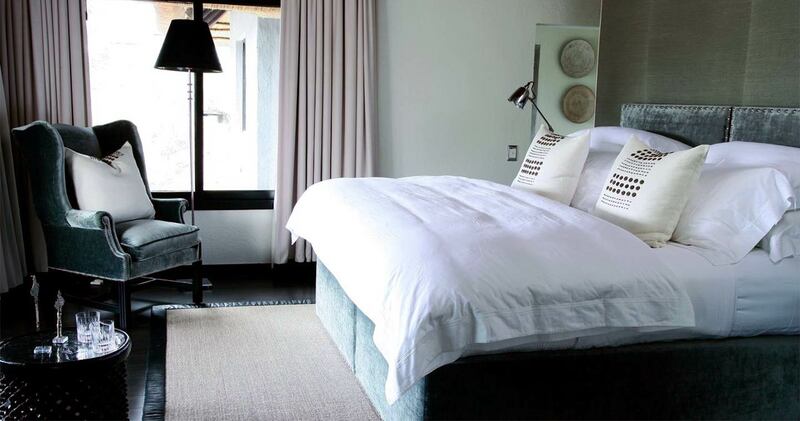 Each suite has a bedroom and lounge, indoor and outdoor shower, outdoor river view bath, air-conditioning, mosquito net, minibar, outdoor sala and private outdoor heated swimming pool from where you can view the active river life. The double volume thatched central lodge includes lounge areas with comfortable seating, an extensive deck and dining area, outdoor boma and central swimming pool all with stunning river views. Activities at the Londolozi Private Granite Suites include two game drives daily in the morning and afternoon, guided nature walks and one group yoga class per day (at Varty Camp). This was our second trip to the Granite Suites, and not the last. The Varty family have created a camp that has everything. We were lucky enough to meet JV (John Varty), and that was quite an experience. You will not be disappointed in any way with a visit to this camp ( hard to call it a "camp" as it is so much more). The suites are like small luxury houses on the river. 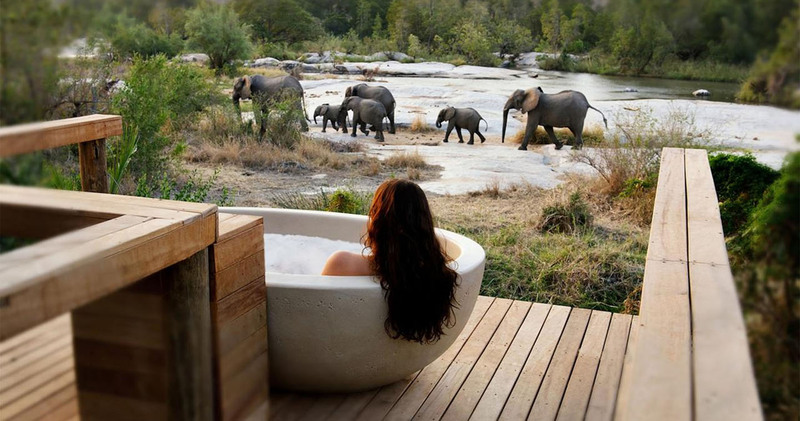 Hippos, Cape Buffalo, elephant, baboons, mongoose, and birds of all kinds in your back yard. Our guide, Lucien, our host Nadia, and the entire support team were of the highest quality. Nadia arranged a special event for renewing of our vows with a local Sangoma and the girl's choir. This was very special and done with great care. Lucien, well, was a very special person and his guiding skills are fantastic. The camp is very involved with the local community, especially with literacy projects. They are to be commended! Don't miss this experience if your plans include Kruger Park. 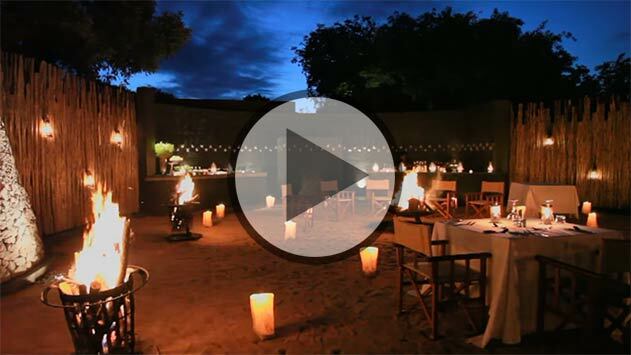 From the moment we arrived at this beautiful oasis in the gorgeous Kruger Park area we were treated like Royalty. Our ranger, Lucien, was a continual wealth of knowledge and answered every question we had about the game and birds as if he was a walking textbook. He, like his darling friend, Nadia, were the best hosts and even shared meals with us. The food was great and very plentiful and the special things that they did for us were big surprises. My favorite was the cocktail party in the river!!!!! The suite was beautiful and so well kept. Of course we loved the plunge pool especially when some game would walk by. The massages were as good as any I have had anywhere and we really enjoyed our visit to the staff village where we learned mor about tribal life. We will never forget this visit to our South African paradise. Thanks to all who made our trip special especially Lucien, Nadia, Momsa and James our valiant tracker! 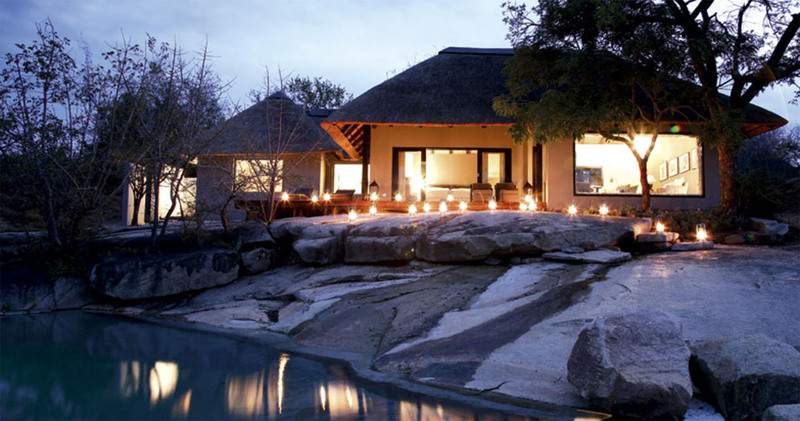 Read all about travelling to Londolozi Granite Suites on our getting to Sabi Sands page. Children over the age of sixteen are welcome at Londolozi Granite Suites and pay the full adult rate. 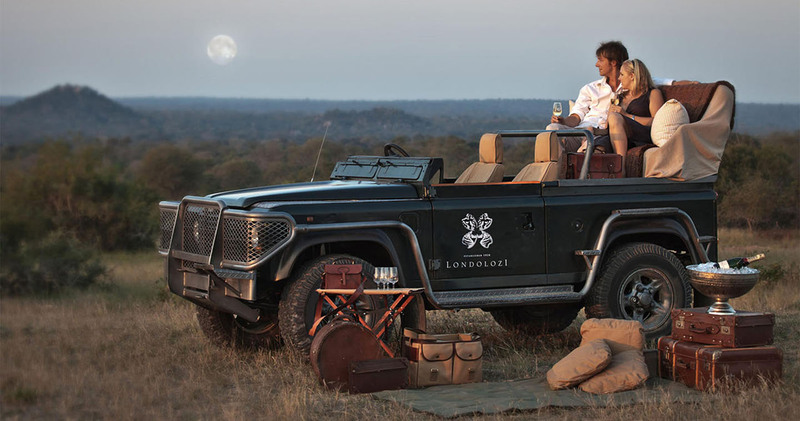 We hope you have found all information needed to decide that Londolozi Granite Suites in the Sabi Sands Game Reserve is the perfect place for your next travel adventure. Please fill in the contact form and we will get back to you soon!